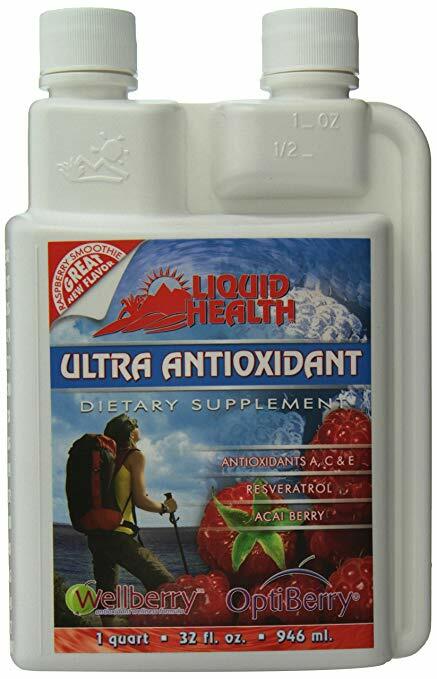 Liquid Health™ Ultra Antioxidant contains a remarkable blend of vitamin E, selenium, CoQ10, vitamin C, and other helpful, supportive antioxidant vitamins and ingredients. 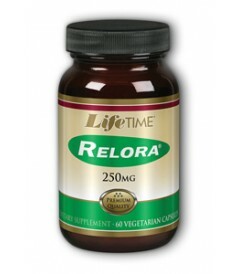 Generally associated with improving heart health, antioxidant supplements serve a number of other roles, including that of boosting the immune system. 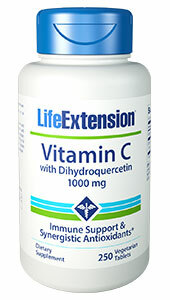 Intended for use in increasing immune function and eliminating free radicals. Directions: Shake well. Refrigerate after opening. Some settling is normal. Protect from heat, light, & moisture. As with any natural product, color and taste may vary.